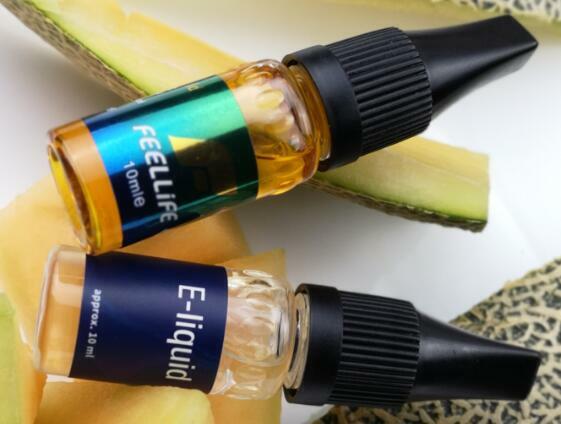 “The majority of e-cigarette-only users reported more perceived beneficial changes in physiological functions and fewer AEs than dual users. Perceived short-term benefits of e-cigarette use may reinforce users despite the uncertainty of long-term health consequences,” read the study Abstract. “Health professionals should provide balanced information regarding the possible short- and long-term positive and negative health effects of e-cigarette use during consultations with patients,” concluded the researchers.